Having an active lifestyle isn’t just for youngsters. 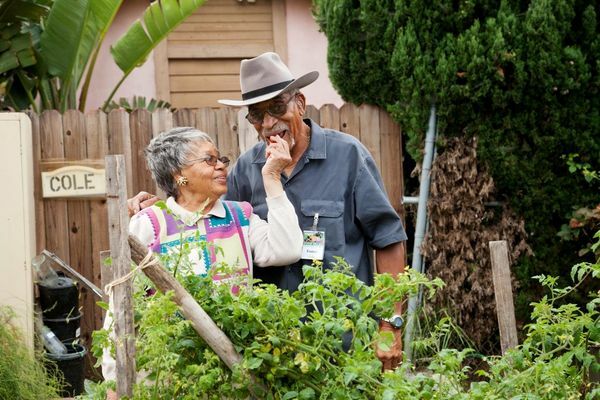 Seniors can benefit immensely from daily activity. Seniors can reduce falls and age happily by being active. You can reduce anxiety, blood pressure, and joint pain. Taking a walk, attending a community event, or taking up a hobby are all great things seniors can do to keep their minds and bodies active. Companions Forever caregivers make great sidekicks to do daily activities with. 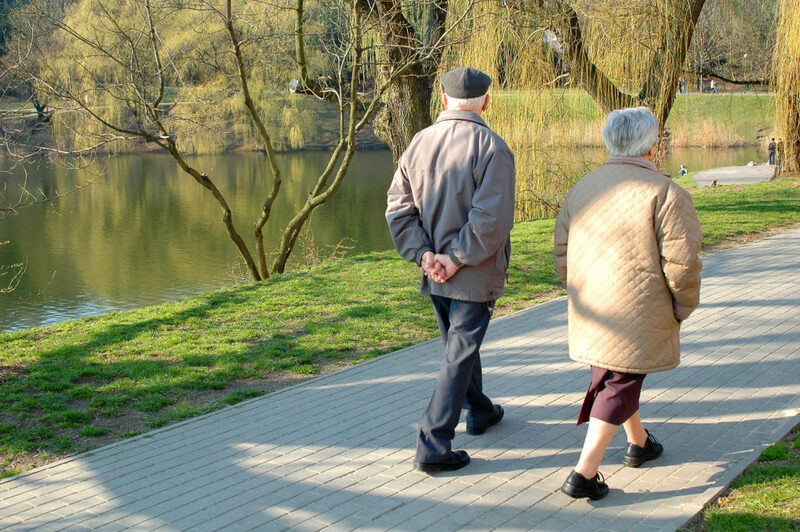 Companions and Homemakers can motivate seniors to get off the couch and outside for a nice stroll. 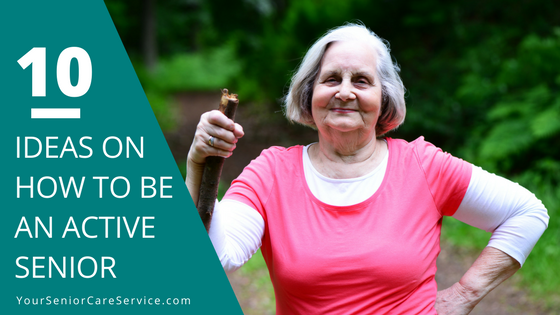 Whatever activity it is, the benefits of being an active senior are ideal for any senior looking to age happily in their own home. 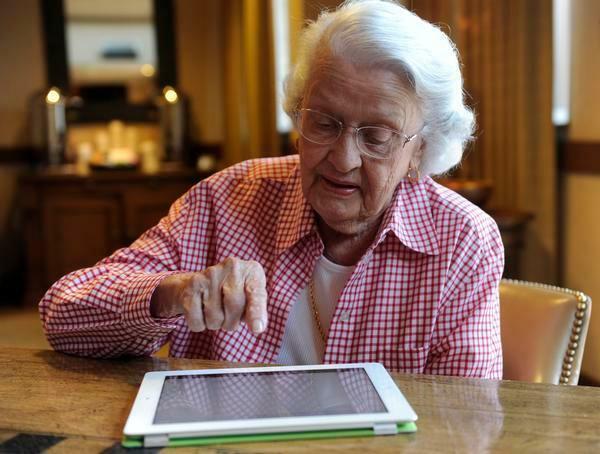 Check out Ida golfing almost every day at the young age of 102! Golfing is a great sport for active seniors to socialize and get in their daily exercise. Taking daily walks reduces stress and anxiety while strengthening your bones and muscles at the same time. Water Aerobics are easy on the joints and can help with arthritis pain. Many Senior centers and YMCA‘s offer water aerobic classes for seniors. Gardening is fun, relaxing, and can produce beautiful flowers and vegetables. Right now is the perfect time to get your garden going! History and Art Museums open your eyes to new perspectives. Go out and see something new! Community events are happening every single day and many people miss out on them. 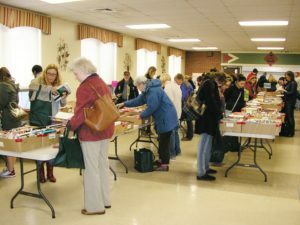 From book fairs, to dancing classes–almost every town has a senior center where you can socialize and join in on interesting classes and events. 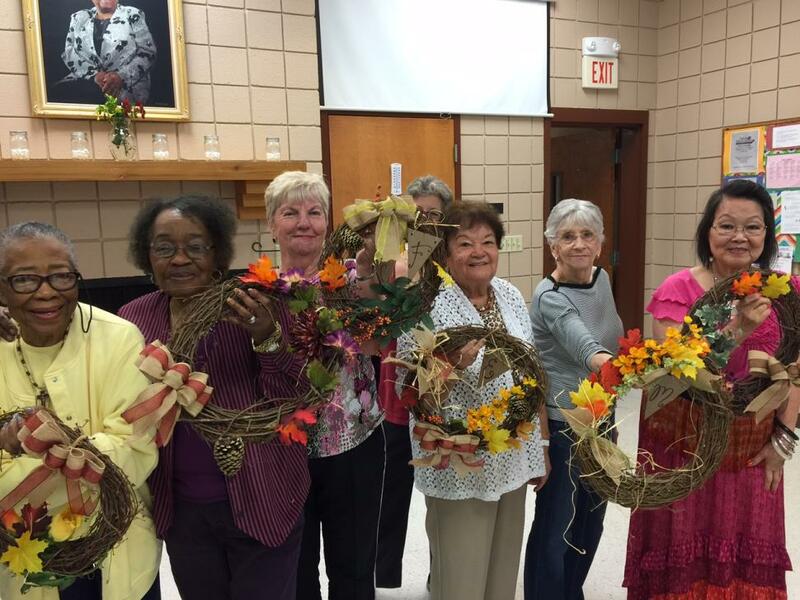 Volunteering is a rewarding and uplifting experience. 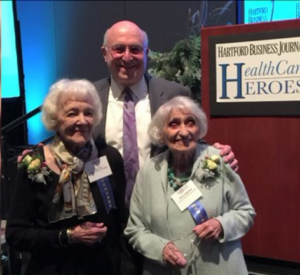 These two 99-year women (who are best friends and are both named Mary by the way) have been volunteering at Johnson Memorial Hospital in Stafford Springs for almost 50 years! The Two-Mary’s provide blankets, water, comfort, and cheer up patients and there’s no sign of them stopping soon. 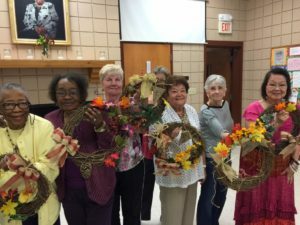 When you attend an arts & crafts event at a local community center, you can make new friends and make some gifts for your family members. 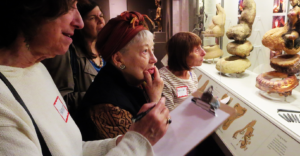 It’s a fun time for those interested in art projects. Sometimes it can be hard for grandparents to connect with their young grandchildren. What better way to get close to your grandkids than to have them teach you technology!? Kids are experts when it comes to using an iPad or smartphone and spending quality time with them doing something they enjoy can help make a memorable moment for the both of you. Play board and card games on iPads and video chat with loved ones who live far away. It’s never too late to try something new! Picking up a new skill sparks creativity and ambition. Now’s the time to do something you always wanted to and have fun while doing it! Check out the world’s oldest DJ at 82 years old, she’s been turning tables at the hottest clubs in Toyko and only picked up the skill a few years ago. Want to learn more about happy aging? Sign up for our monthly newsletter below for helpful tips and advice on aging happily and independently at home.